Upgrade your building or business with high-efficiency, low-emission propane appliances, and enjoy the results. With propane, you're never limited by your proximity to the grid. You can enjoy higher performance and greater efficiency anywhere you choose to do business. With propane, you can build anywhere you choose to do business, and still get the efficiency and performance you need to succeed. High-end, propane-powered commercial appliances are available for nearly every application, from building heat to outdoor amenities. Use propane appliances to lower your carbon footprint, and to help your projects meet green building standards. Because propane is stored onsite, your building is better equipped to withstand natural disasters from day one. Commercial gas furnaces provide heated air at a significantly warmer temperature than most electric options, to provide steady and reliable comfort. Commercial boilers can serve both space heating and hot water applications with capacities up to 8,660,000 British thermal units. For commercial applications, propane can heat water quickly, and with incredible efficiency. Tankless water heaters deliver endless hot water, on-demand, and are available in rack systems that offer redundancy and higher flow rates. Commercial storage tank water heaters are a more robust version of common residential units. Ninety-six percent of professional chefs prefer cooking with gas, for precise temperature control, instant on/off, and its other advantages. Business that require a fast turnaround on laundry will appreciate propane clothes dryers. They’re not only faster, they’re up to 20 percent more energy efficient. Propane fireplaces not only add ambience to lobbies or other spaces, they’re significantly warmer and more energy efficient compared with electric or wood fireplaces. Plus, there’s no firewood to store, and no ash or soot to clean up. Power outages are a fact of life. A propane standby generator can save a business thousands during an outage by keeping the doors open, or by protecting vital systems and merchandise. Propane can enhance the exterior of a business, too. Consider propane flame lighting, a fireplace or fire pit, and more. Combined Heat and Power (CHP) systems provide heat and generate electricity with higher efficiency and lower emissions levels than conventional heating and grid-supplied power. Propane gives you independence from the grid, because it’s stored onsite. You can also choose above or below ground tank installation. Eliminate the need for shoveling or salting drives and walks with propane radiant heat snowmelt systems. You’ll love the convenience. 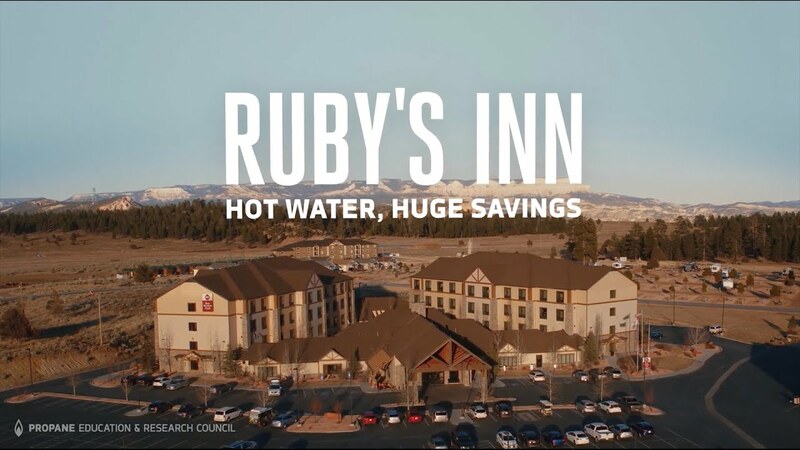 Upgrading to a propane tankless water heating system helped this resort lower operational costs, enhance guest comfort, and save up to 7,000 gallons of propane a month. Propane is versatile enough to work in Jay Peak Resort's remote, rural location and powerful enough to fuel the high-efficiency boiler plant. 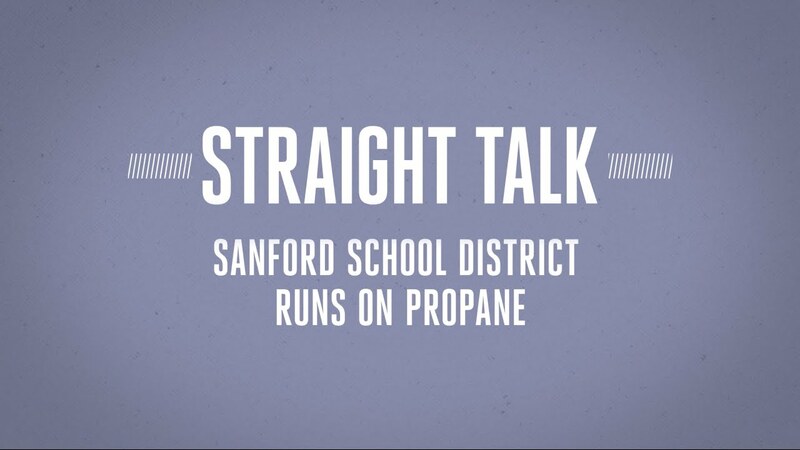 Fed up with Sanford High School's old, inefficient oil boilers, the school made the switch to new high-efficiency boilers fueled by propane. Now, even their bus fleet runs on propane autogas. 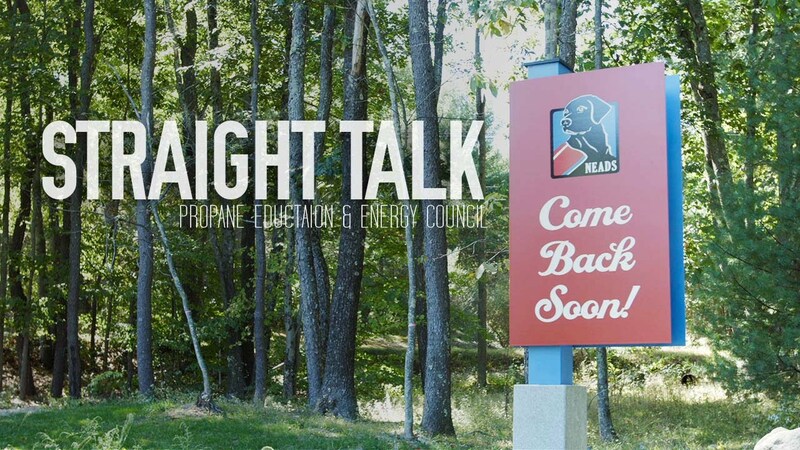 NEADS, an organization that provides service and hearing dogs to people across the country, recently installed propane at their remote headquarters in Princeton, Massachusetts, to keep their operation running smoothly. A case study that examines a commercial real estate company and their choice to switch to propane to reduce costs. Explore how propane delivers superior comfort and efficiency for a variety of appliances. The cost of energy is a major component of operating costs, and business owners can’t risk any downtime or impact on their operations from an unreliable source of energy. Building and renovating with propane appliances can help slash energy costs and deliver the key performance amenities that are vital to their business, keeping their bottom line top of mind. 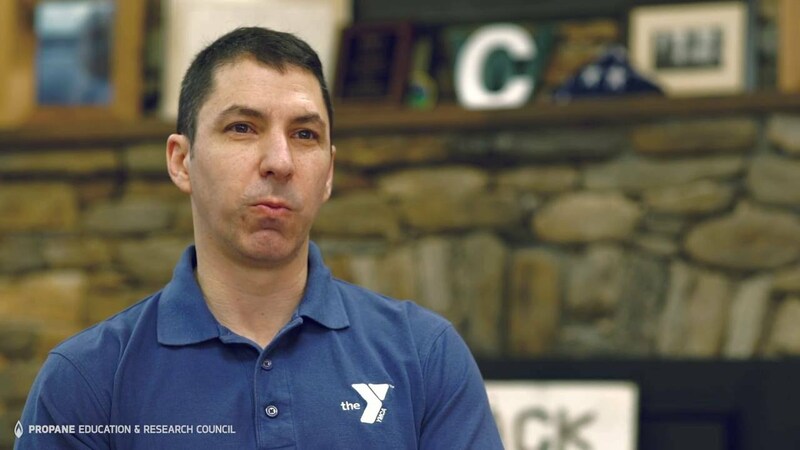 School administrators and religious leaders have enough to worry about with busy weekly schedules, large groups in attendance, and ever-tightening budgets. The last thing they need is to worry about the reliability — or the cost — of their heating. Propane heating can drastically cut down utility bills while utilizing trustworthy systems that ensure the heating won’t fail at an inopportune time. To ensure ongoing comfort and safety for their guests, hotel and resort owners need a fuel that can stand up to every challenge. Building with propane allows them to offer delightful amenities like fire pits and fireplaces that will wow guests — and turn them into regulars. Plus, propane generators won’t let a power outage ruin anyone’s stay. 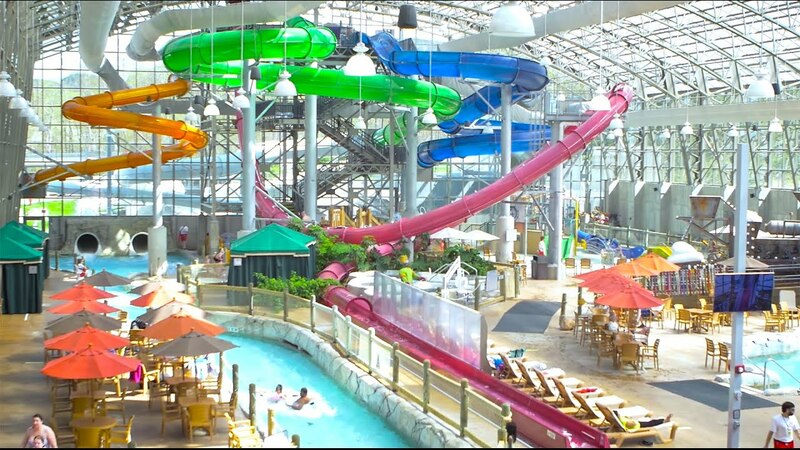 Owners and developers of multifamily housing projects know that to remain competitive, they need to offer modern and attractive amenities that set their units apart. And they need to keep utility bills low to ensure they retain their residents. Building with propane provides multifamily owners with a smart energy choice that makes their units marketable and appealing. Just like homeowners, you’ll prefer the performance of gas powered appliances over electric. And once you’ve included propane for one application, it’s easy to take advantage of propane for others throughout a property. Nearly any gas appliance can be converted to run on propane. And when you include more propane appliances in your plans, you can count on outstanding performance and even greater energy efficiency. Enter your zip code to find a supplier in your area who serves commercial customers. Your local propane supplier will be happy to answer questions about propane tank placement (including above-ground or underground installation), fuel delivery options, and more. You can also find local suppliers by searching Google’s business listings. Don’t worry about propane holding up your project. In many cases, using propane can speed things up, because you’re not at the mercy of public utilities for connections to the grid.